Go Faster Coaching provides personal coaching for runners of all abilities. Coach Sam Wilbur is an RRCA Certified Running Coach, published in Runners World, and brings years of competitive experience and sport science knowledge to help you reach your goals. We provide a fun, yet challenging, personalized approach to training. All athletes can benefit from quality coaching. Proper coaching can take your performance to the next level. As your personal coach, we will examine your current fitness, discuss goals with you, and develop a training plan specific to your goals. You will receive encouragement, motivation, as well as all the practical advice and information necessary for success. We coach athletes of all abilities. From the beginner to the veteran racer, we can help anyone motivated to improve. 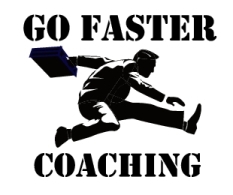 Whether you need help planning a training program, or need guidance to reach the next level of success, Go Faster Coaching can help. We enjoy coaching and getting to know each of our athletes. 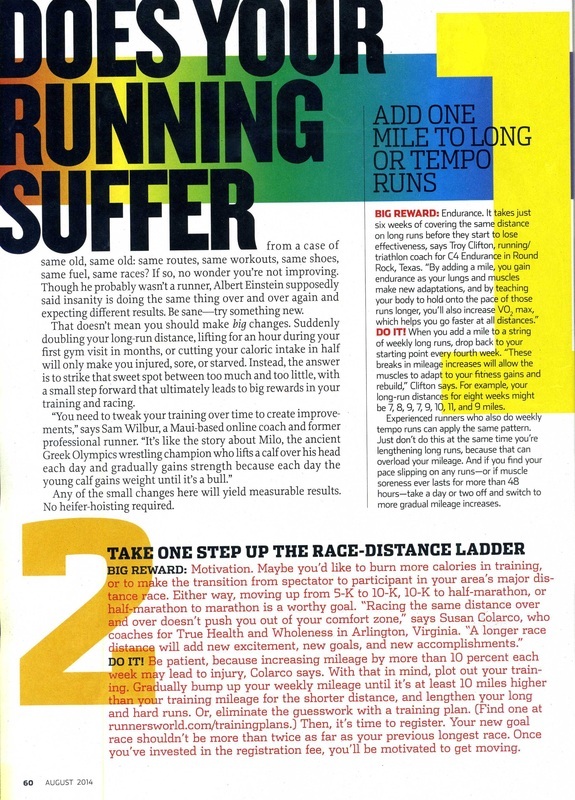 Coach Sam was quoted in the August 2014 issue of Runners World.